It’s Super easy. 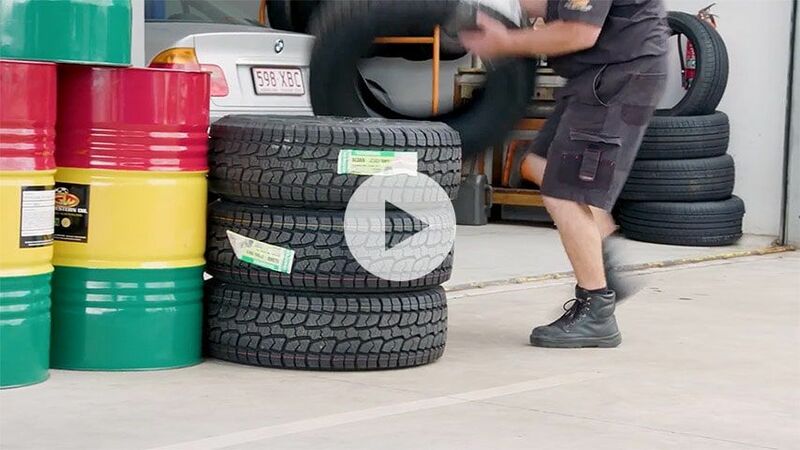 Input your size, select a tyre and have them delivered to a fitter or to your home. Find your size on your current tyre or in your car manual.